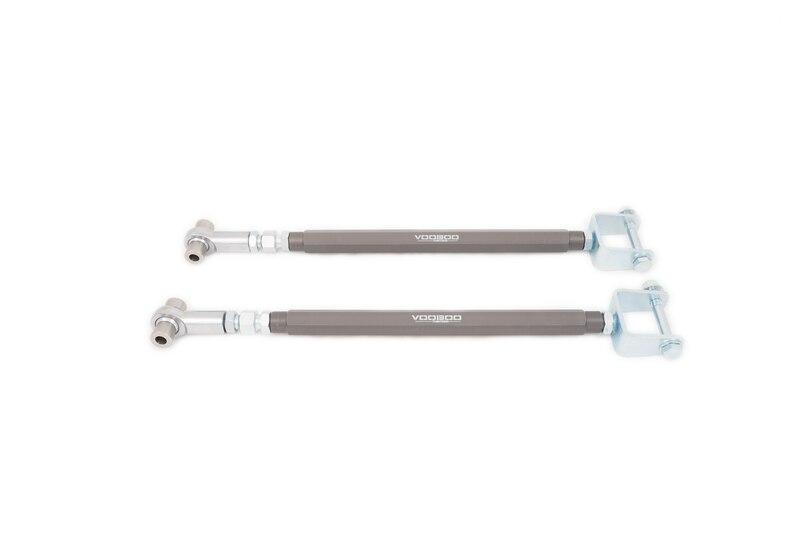 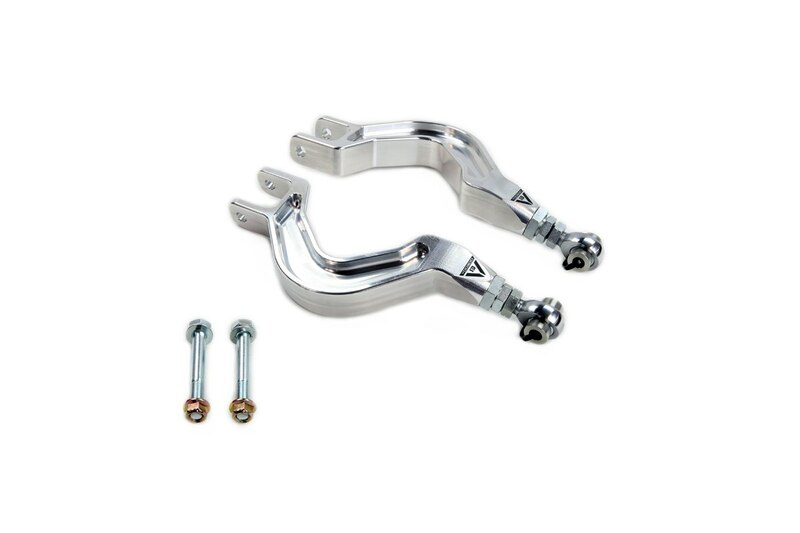 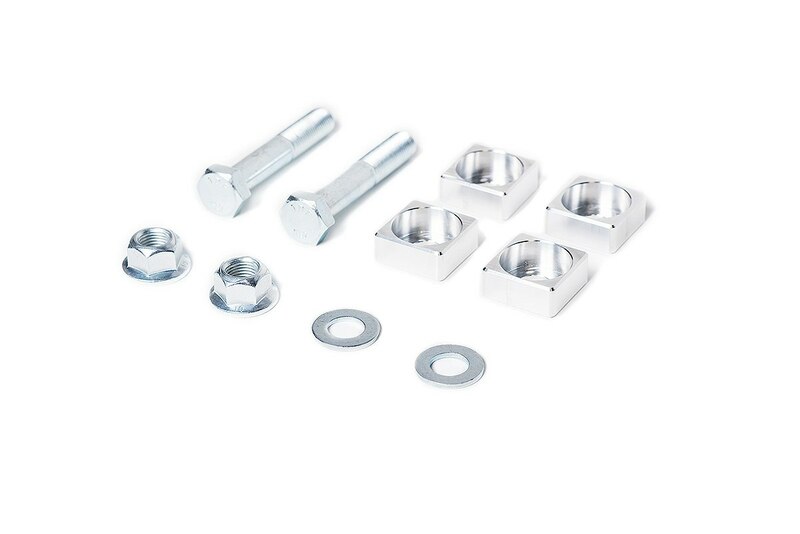 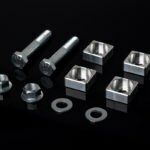 Voodoo 13 is proud to offer a new approach to an essential, but most often overlooked product for your Toyota 86 running rear adjustable toe arms.The Toyota GT86 is equipped with eccentric hardware that will only allow fine tuning with the factory non-adjustable suspension. 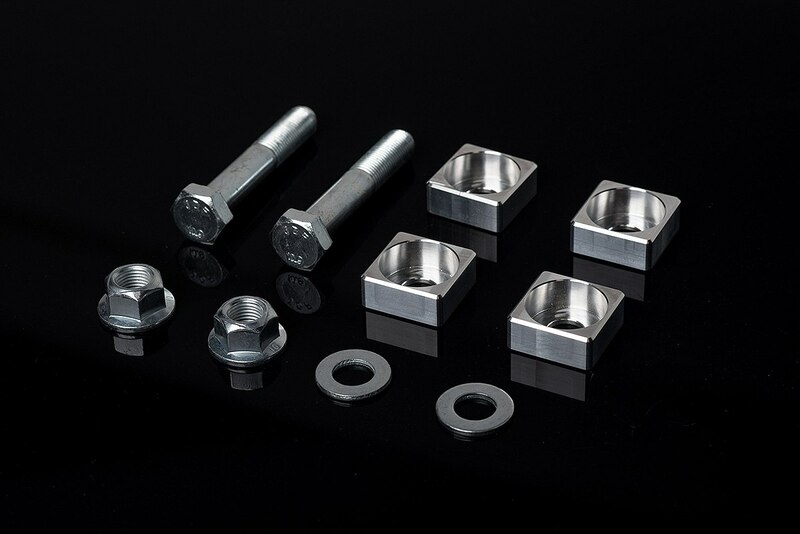 The OEM eccentric hardware was not designed for the enthusiast who will push their car to the limit. 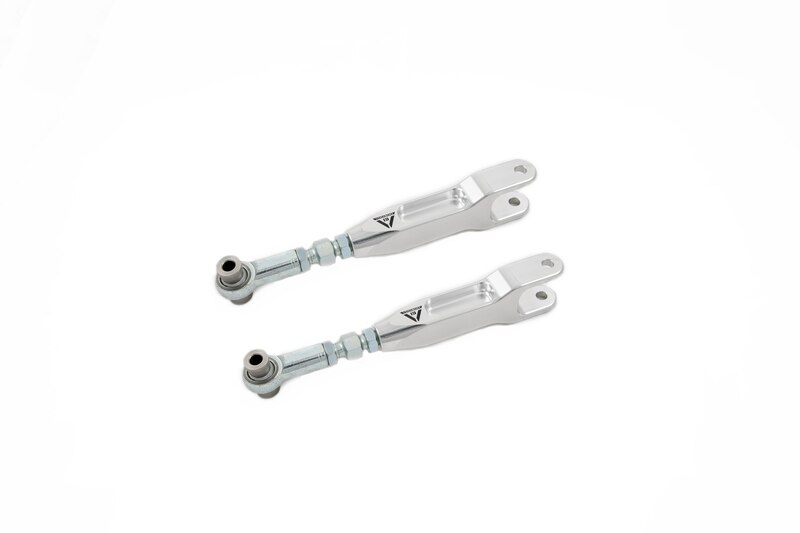 Under hard cornering loads (such as seen in drifting and hard grip driving), the eccentric hardware can slip, causing the alignment settings to change and potentially causing the vehicle to become unstable.